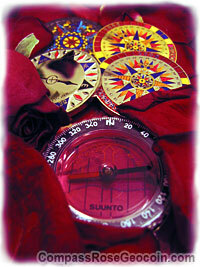 The Compass Rose Geocoin was first developed in the summer of 2005. 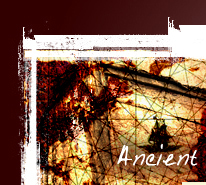 This series is a tribute to compass navigation before the age of the GPS. 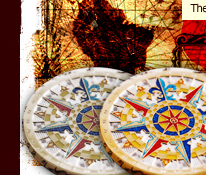 The designs used are based on actual compass roses used on sea charts, land maps, and compasses before the GPS was developed. Sometimes we have added a little geocaching flare to the design. 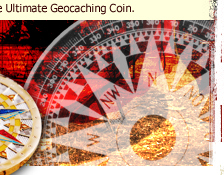 It was also to be a new kind of trackable geocoin available to the geocaching community when a large selection of trackable geocoins were not as readily available. However, in the midst of the first production run, the limitations on trackable geocoins were lifted and a flood of new geocoins came into the market. Some people have confused the intent of the Compass Rose Geocoin concept as that of a design competition; however, this is not true. 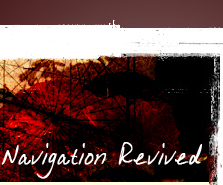 Its concept was born to pay tribute to the navigational achievements of our world explorers, travelers, surveyors, and cartographers who used the compass to navigate and provide accurate maps of the world.